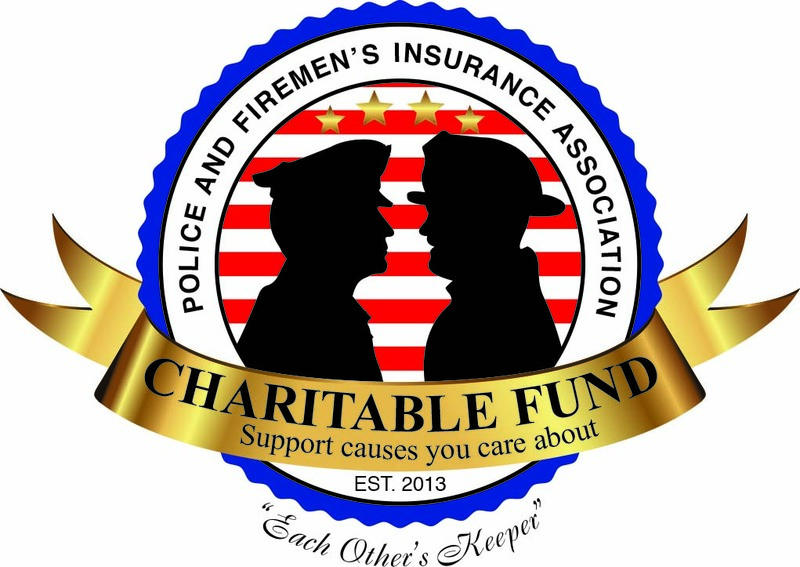 Hundreds of scholarships have already been awarded to children, grandchildren and great-grandchildren of Police and Firemen’s Insurance Association members. The scholarships are $1,500 per year for up to four years of undergraduate study. To be eligible, applicants must be students who plan to enroll, or are already enrolled, in a full-time undergraduate course of study at an accredited two- or four-year college, university, or vocational-technical school. Applicants must be dependent children, grandchildren or great-grandchildren of members in good standing with the Association. Recipients are selected based on academic record, demonstrated leadership and participation in activities, work experience, statement of future goals, unusual personal or family circumstances and an outside appraisal. If selected as a recipient, the student will receive $1,500 award. Awards are renewable for up to three additional years provided the student maintains a 2.5 cumulative grade point average on a 4.0 scale in a full-time undergraduate program and their insurance policy, as well as the member's insurance policy, remains active. Awards may be used for tuition and academic fees. Applications will be available ONLINE beginning March 15 for the next academic year. 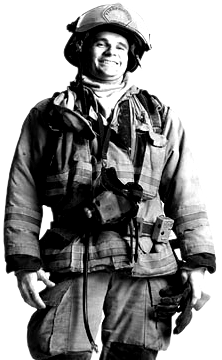 For more information regarding the PFIA Scholarship please contact your local representative. Applications will be available Online beginning March 15 and are due by May 15.